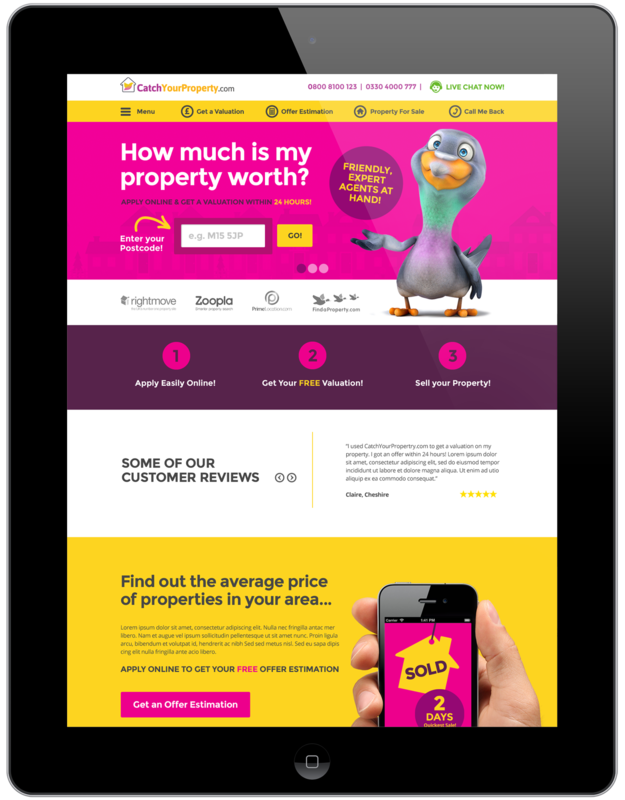 Branding and Web Creation for Catch Your Property, a property buying service based in Manchester. The Catch Your Property site has short and simple forms to allow the user to submit their property for a cash offer. 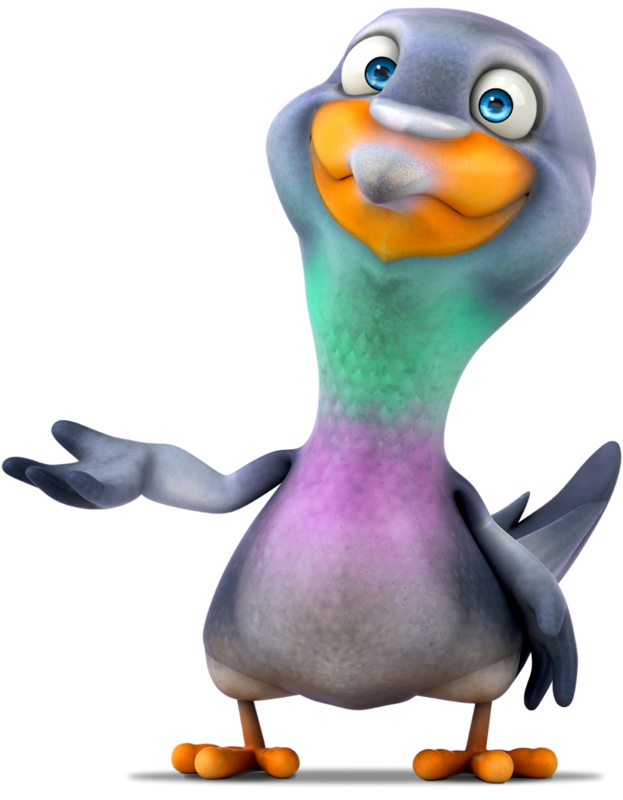 The pigeon character features throughout the site as the company’s brand mascot. Fully mobile responsive layouts for a smooth customer experience across all smartphones and tablet devices. As well as the facility to sell your property, the site also features property for sale through a Rightmove API.